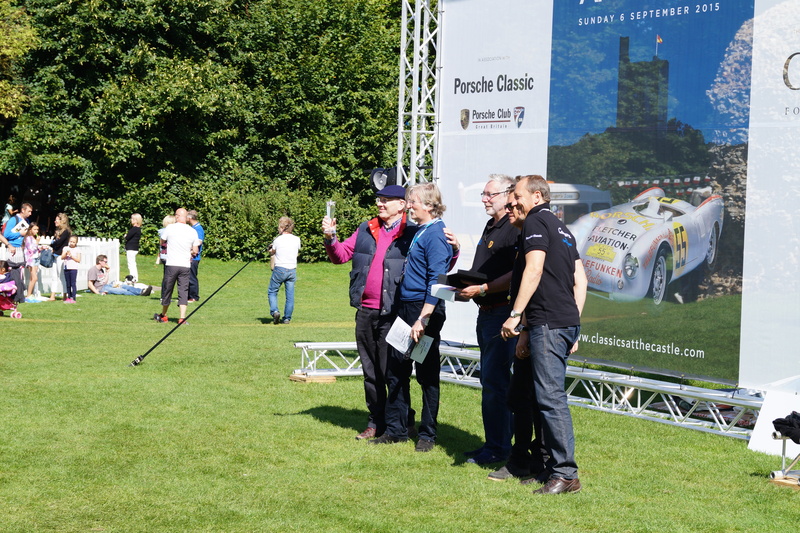 Once again mother nature served up a beautiful sunny day for the 9th running of “Classics At The Castle” Thanks to Fred Hampton and his team Classics At The Castle grows from strength to strength and is a must attend event for anyone interested in pre 1974 Porsche Cars. 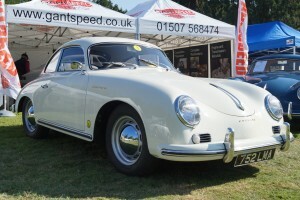 Gantspeed took up its usual position amongst the trade stands displaying a fully restored 1972 911T bodyshell, a 1952 356 Coupe and the jewel in the crown a 1956 356A Carrera GS. 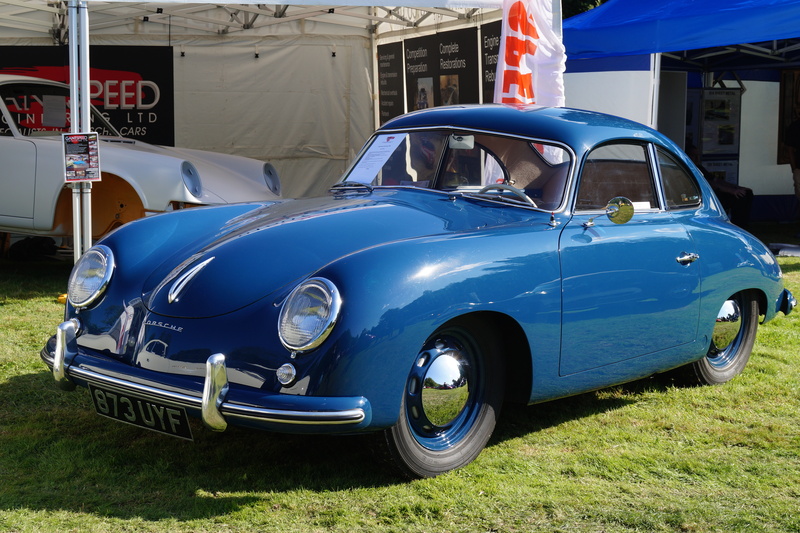 The GS has been the subject of a 3 year 100% restoration and there was much last minute frantic work involved in completing the car ready for its first public appearance. 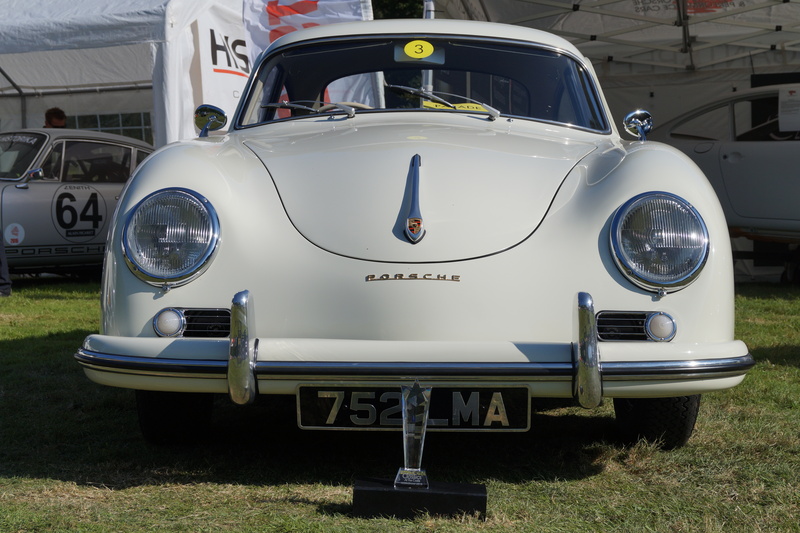 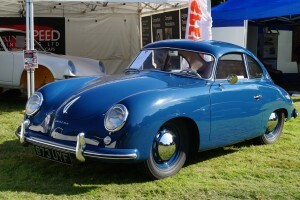 The GS is one of only 4 UK supplied RHD 1956 GS cars and as such took part in the 60th anniversary Carrera Parade carrying No. 3. 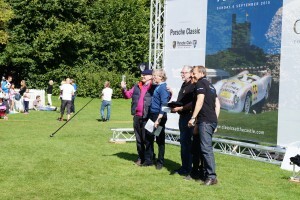 Robert Gant was absolutely stunned to be called up to the award ceremony not once but twice! 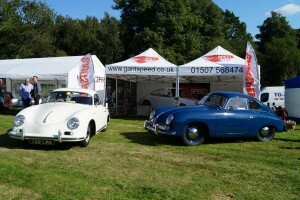 Both the pre A and the GS ran without any problems on the 250 mile round trip. 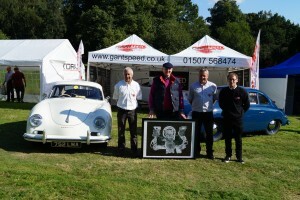 Many thanks to David Harrison the owner of the GS for allowing us to display his prized possession. 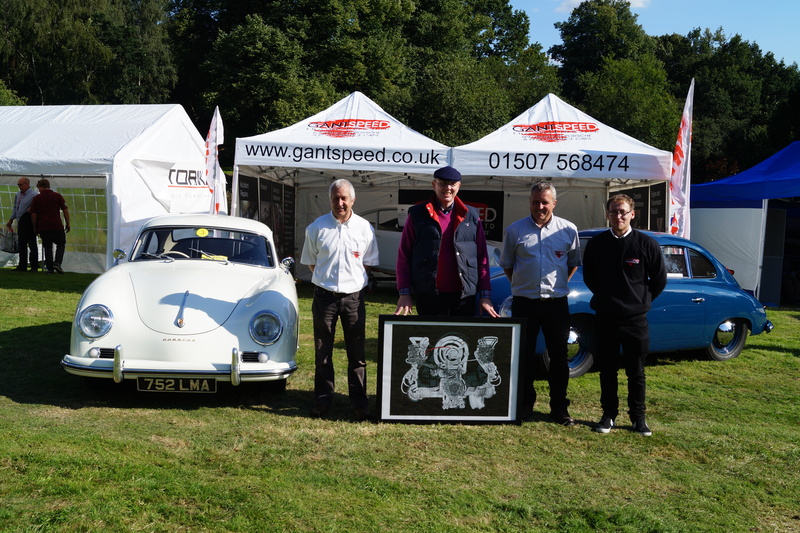 Incidentally David Harrison could not attend Hedingham due to other commitments and has not yet seen or driven the completed car!